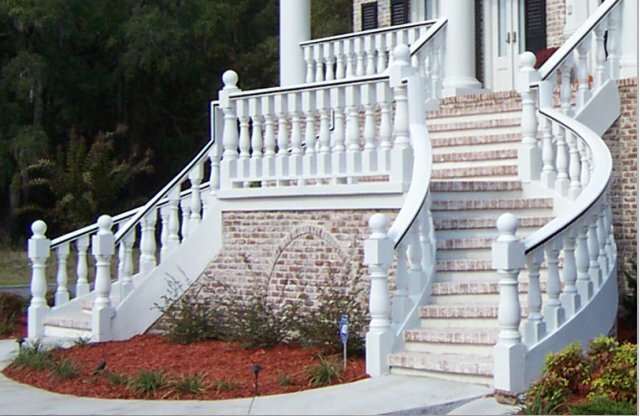 Newel Post 0314×4 can change the look of a porch or patio deck. Interested in these Newel Posts? Contact Us NOW to discuss your project! Copyright © 2016 TekLowe Design All rights reserved.